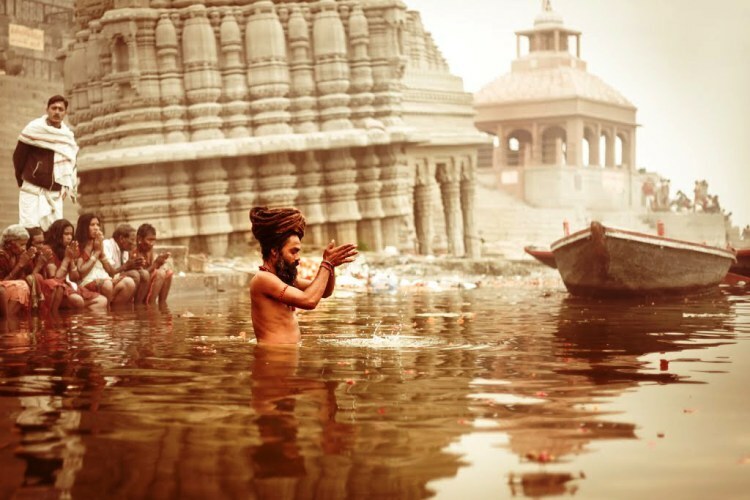 India, the land renowned for histories, mysteries, saints and spirituality all around. Since the ancient ages, spirituality has been a school of thought which insists on every human to embrace it for a peaceful life. India has been a center of spiritual tourism since many decades where tourists from all corners of the globe get attracted by the mystic side of the country and they want to have the real authentic spiritual experience in India. There have been abundant evidences dotted across the country that Spirituality has been the backbone of India and it was patronized by all the King’s through different centuries. Despite the devastations made by the invaders from the other countries, the spiritual icons of the country were able to revive themselves and gained back their original glory and fame. The classical example is the Somnath temple which has been rebuilt many times and still popular among the devotees and tourists. Though India has plenty of sacred centers thronged by devotees round the year, few of them have been considered as the most vibrant and spiritually powerful destinations. The list is inclusive of Varanasi, Bodhgaya, Golden temple in Amritsar, Rishikesh and Kedarnath temples, Sarnath Stupa, Dilwara temples in Rajasthan, which are some of the most popularly visited temples in North India. Meenakshi Amman temple at Madurai, Brihadishwara temple at Tanjore, Ekambareswarar temple in Kanchipuram, Annamalaiyar temple in Tiruvannamalai, Nataraja temple in Chidambaram and Ramanathaswamy temple in Rameshwaram are the most popular temples in South India. Since the ancient times, India has been known as the Hub of several religions and practices. Hinduism, Islam, Christianity, Jainism, Sikhism are the most popular religions in India. There have been significant centers for all these religions which are the places for the communal worship and social harmony. The Kings who had been ruling the different parts of the country were very keen in patronizing the temples in their region and ensuring that incremental expansions and developments are being done over the year. From the archeological inscriptions it can be seen that The Kings have donated huge areas of lands and the revenue from the lands are to be used for the uninterrupted services to the temple and the deities. You can never find in any part of the world, the kind of structured arrangements for preserving and maintaining the sacred centers which are considered to play an essential role in the lives of people and the society. 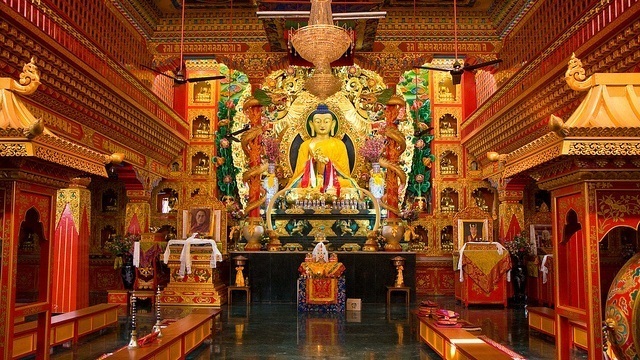 Several Ashrams, Mutts and Monasteries are being run since so many centuries were the religious and educational institutions are run to benefit the society. 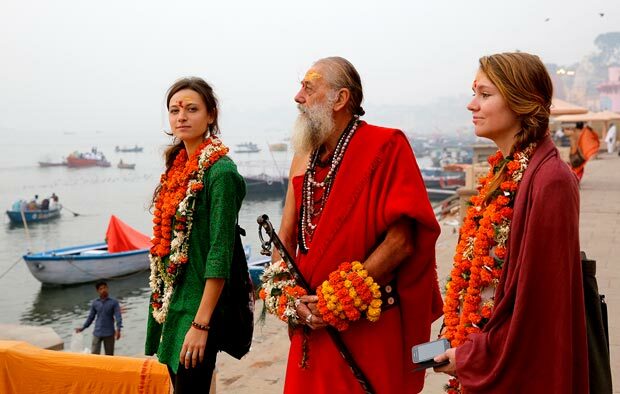 What is spiritual tourism in India? The poojas, rituals and yoga followed in diversified forms across the country are still a mystery among the people in the other countries. Yoga schools has become a vogue in the recent years which has been appreciated to have therapeutic values for body, mind and the soul. 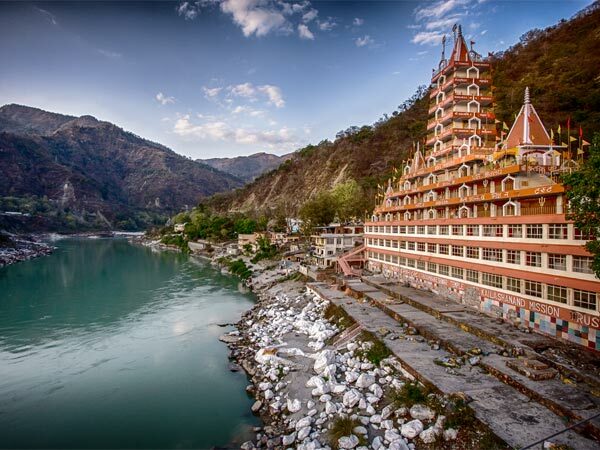 Yoga has been the way of life since many centuries in India and Rishikesh is renowned as the Yoga capital of the world witnessing thousands of travelers interested to learn and practice yoga. Spiritual tourism in India focuses on the strategic destinations of the country where you can explore the essence of spirituality and try to experience the inner peace. The temples irrespective of any religion is built so magnificently to symbolize the philosophy of life’s uncertainty and the need to surrender to God to get relieved from the cycles of birth and death. Vaishno Devi Temple in Jammu and Kashmir is one of the most prominent sacred destination which attracts people from all walks of life owing to the serenity of the location. 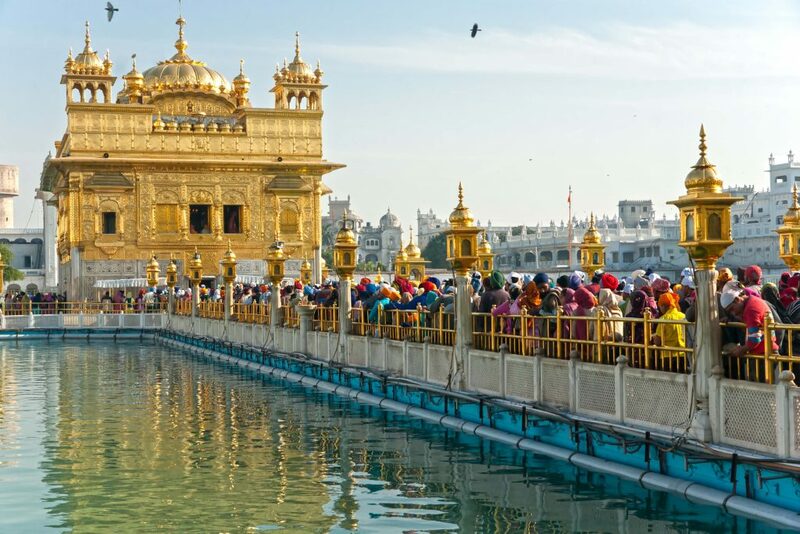 The masterpiece of engineering architecture can be enjoyed in the Golden Temple at Amritsar .The wonderful marble structures in the Dilwara Group of temples tempts you to visit again and again with its beauty and tranquility. Badrinath, Rishikesh, Kedarnath, Sacred Heart Cathedral in New Delhi and the Ajmer Sharif Dargah in Rajasthan are some of the most frequently visited destinations witnessing tourists and devotees enjoying and worshipping. 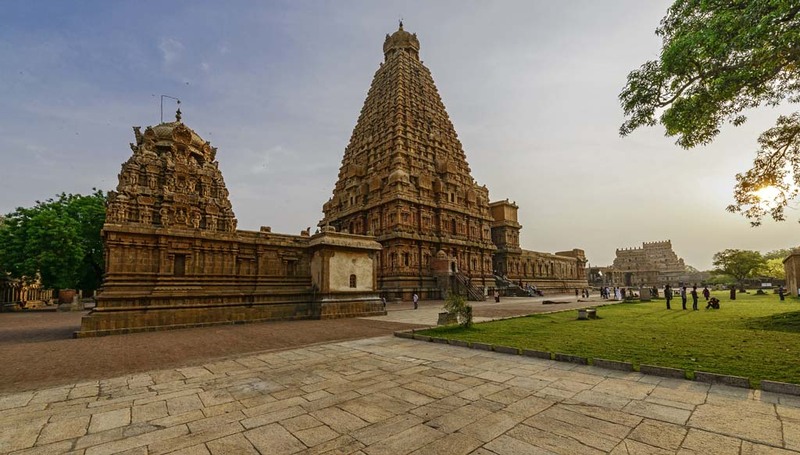 The thousand years old Great Living Temples in Tanjore, Gangaikondacholapuram and Darasuram are the classic icons of the Dravidian style of temple architecture. The Lepakshi temple in Andhra, Hampi group of monuments, Chamundeshwari temple in Karnataka, Meenakshi amman temple in the 2500 years old city Madurai and the Rock fort temple built atop the hill, Ranganathaswamy temple in Srirangam which is the largest functioning temple in the world are some of the “Never to be missed” temples in South India. 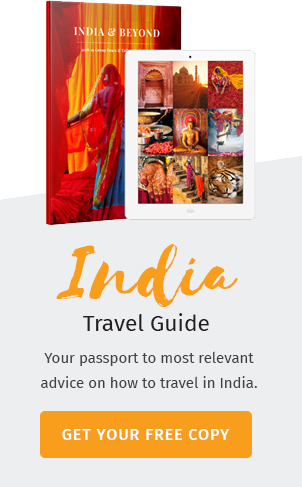 Though a lifetime will not be sufficient to explore India, plan for a trip to India to explore, enchant the spiritual destinations of the country to know why Is India incredible !